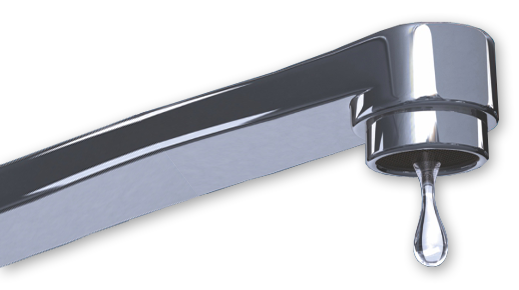 With over 20 years experience in this field we can give you expert advice from the beginning. We can design and lay a full system to suit your properties needs. Clearing of blocked storm water lines. Storm water pipe line cap offs. Storm water pipe line locations. Storm water pipe line camera inspections. Dial Before You Dig service plans. Replacements of existing storm water drain lines. 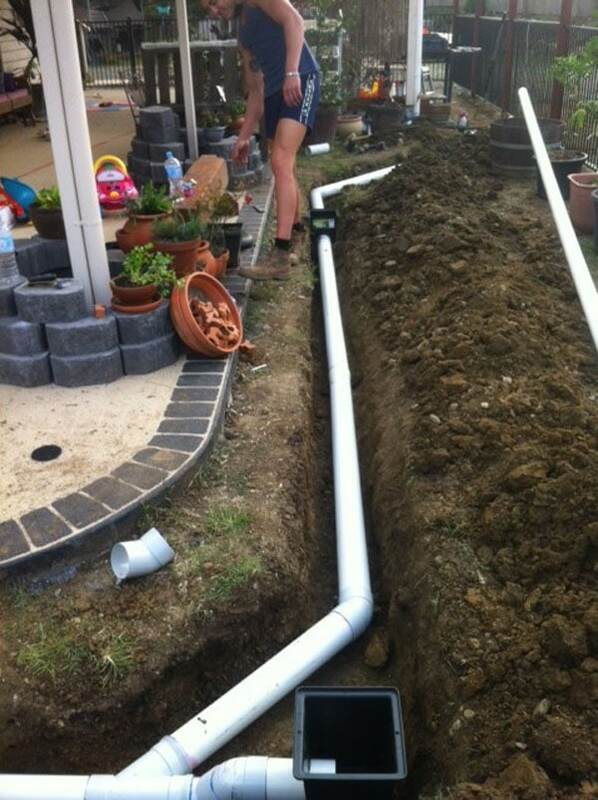 Extensions and alterations to existing storm water drain lines.